On Map On Mission is a powerful two-hour program that will energize, inspire, and activate Christ-followers who are attending the NADA Convention. The event will start promptly at 6:30 pm. Doors open at 6:00 pm, so please plan to arrive at 6:00 pm so you can get seated before we start the program. We are excited to have Pastor Kevin Myers as one of our featured speakers. 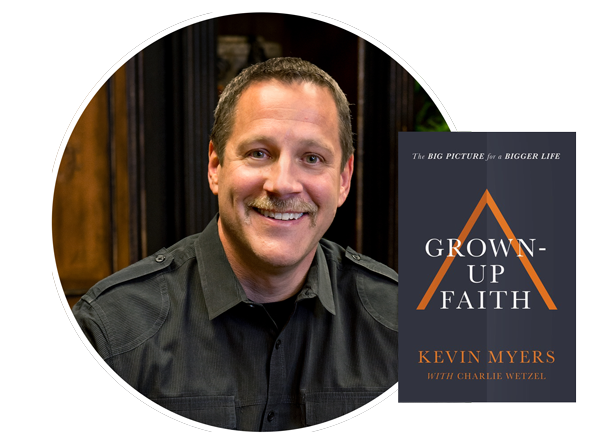 Kevin has a new book coming out on January 25, 2019 entitled Grown-Up Faith, which is perfect timing for our event. Kevin, the founding pastor of 12Stone Church, a congregation of more than 30,000 active attenders near Atlanta, believes the reason we don’t experience a transformed life is that we fail to grow up spiritually. We focus on developing physically, intellectually, emotionally, and financially, yet our faith remains immature and anemic. We are also so happy to announce that head Pastor from Vive Church, Adam Smallcombe, will be giving an inspiring message. 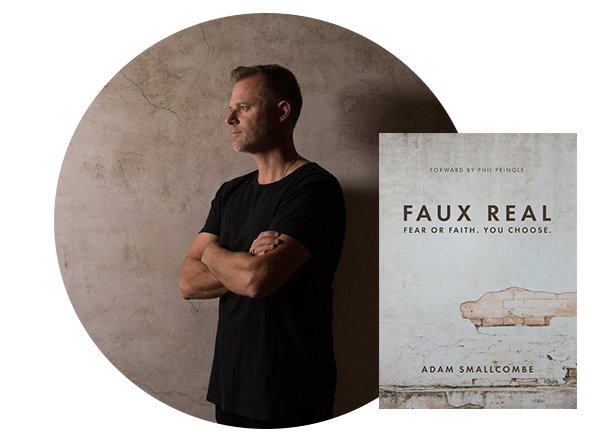 Adam recently came out with his first book, Faux Real, and will be doing a book signing on site. We are also blessed to have the worship team from Vive Church in San Francisco who will lead the music program that evening. Vive Church has four campus location in the Bay Area and one that is now open in Rome. Proceeds from this event will be donated to Vive Roma, who is building a spirit-filled Church in Rome that offers a living, vibrant faith to Christ followers in Italy. Our vision for this innaugural event is to attract over 1,000 people to join together for this special night of faith. Members of the automotive community from around the world will be arriving in San Francisco for the 2019 NADA Convention. This is a unique opportunity to connect with members of the Church here in the United States and abroad. 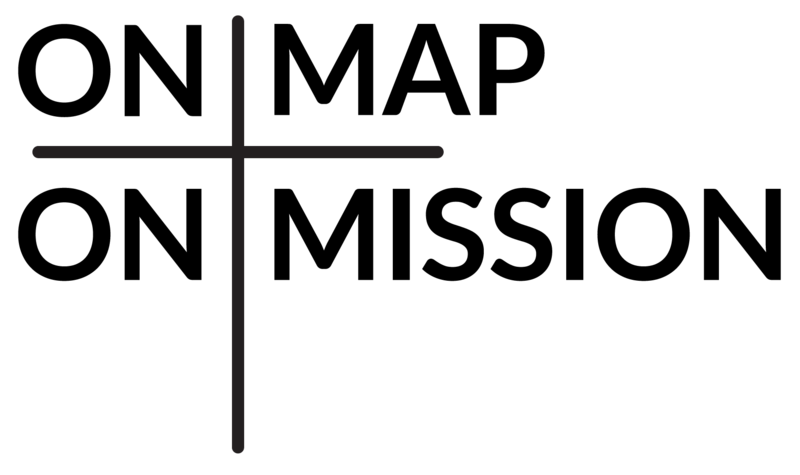 It is very common for industry conferences to be held over weekends which results in many people missing the fellowship and support of their local Church. This event continues our plans to develop alternatives for people of faith to participate in when they are on the road. Please invite your colleagues working in the auto industry as well as friends that live in San Francisco.